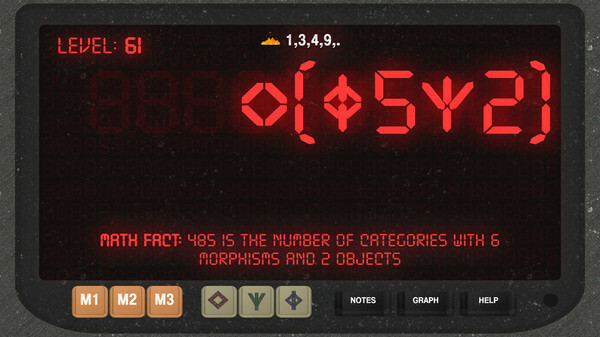 Each level has you decipher the function of a mysterious operator and use it to calculate the number of the beast to progress. 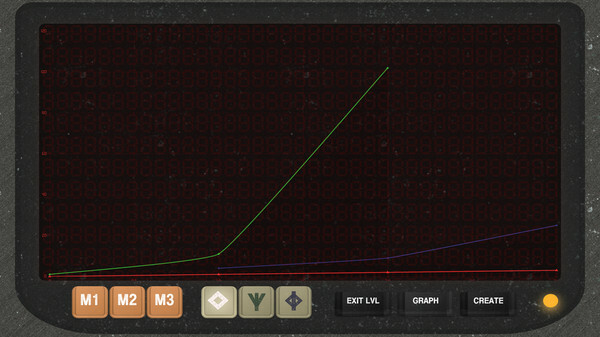 The game features advanced graphing mechanics and access to various resources to help you interpolate and solve the innovative and creative function level design. 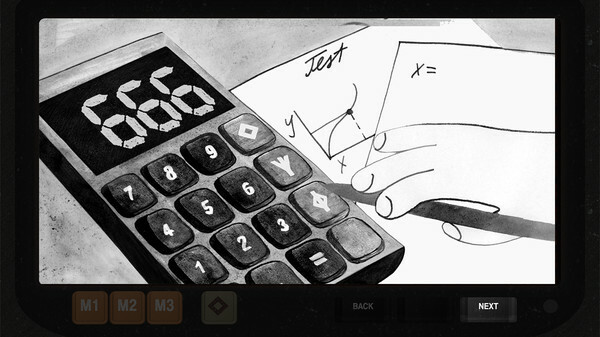 As you progress in the game, players unlock the ability to create their own levels and play challenges others have created - including free DLC levels crafted by the game's creators, educators and mathematicians. 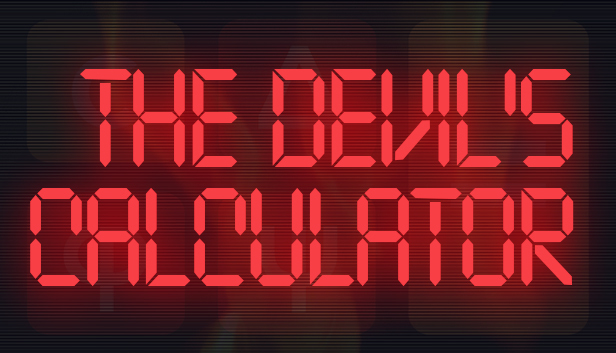 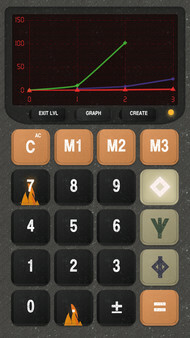 With hand drawn artwork and a charming story, the Devil's Calculator is an addicting and gratifying puzzle experience. 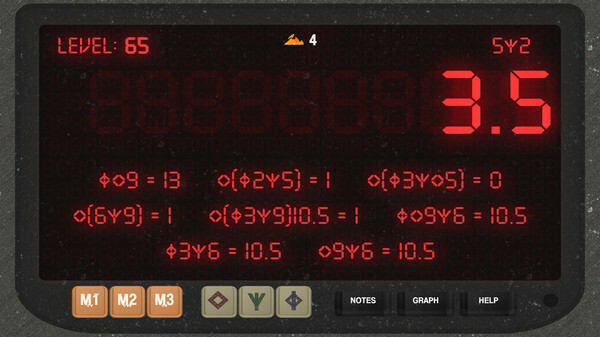 The Devil's Calculator was made by Cinq-Mars Media is a 501(c)(3), a non-profit organization developing technology to support scientific research related to human safety and education, and to make such technology and research available on a charitable basis.